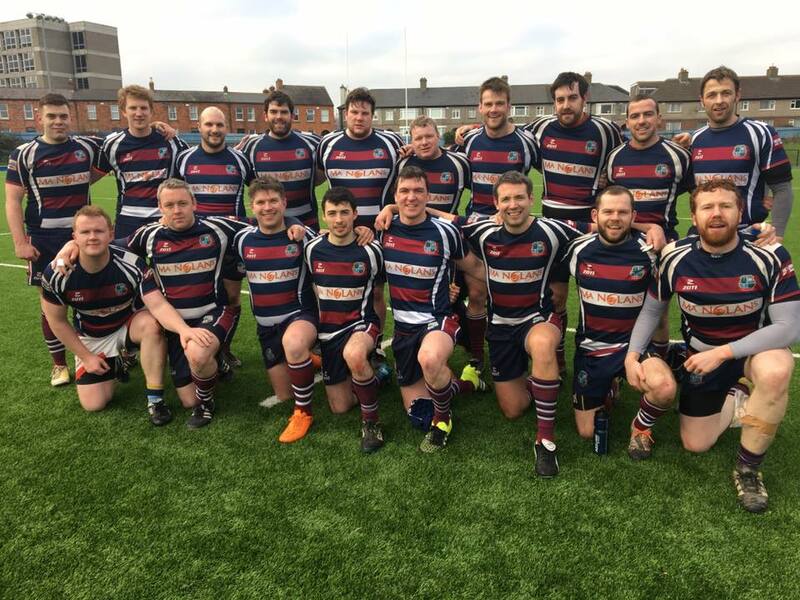 The club’s 2nd XV currently play Division 9 of the Metro League. Our Second XV panel is generally made up of players looking for Saturday rugby that has a social but competitive edge to it. Like all parts of the club there is a great camaraderie and togetherness in the second team both on and off the pitch. 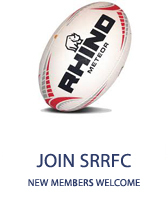 We are always looking for new players with or without experience who are seeking to play social rugby. 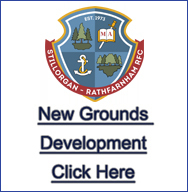 New players with little experience will be helped along by our coaches and can always start in the Stillorgan 3rd XV team to gain their experience before moving to the seconds. From September, training will take place at the all-weather pitches in St. Benildus College (Tuesdays 9pm-10pm and Thursdays 8pm-9pm). For a location map of St. Benildus College please see the Location page. Matches generally take place on Saturday afternoons. The seconds are always well represented on the club social scene and have large numbers on the annual club tour where players from all the club teams head overseas for a weekend of champagne rugby and beer! If you are interested in getting involved email us for further information.